Ethos Technology was created with the aim of bridging the technology gap between the USA and the UK. We are a value-added distributor who specialises in the delivery of next generation technologies. We recognise that the way new products and solutions are currently launched, particularly those from Silicon Valley pioneers puts UK businesses at a huge disadvantage. The UK is often 18 months to 2 years behind the US which can have a significant impact on our business operations in comparison to our international competitors; our agility, cost base and ability to scale can all be affected. We feel that this is unacceptable and unsustainable in today’s global economy and it’s something we are committed to helping change. Through our reseller partners, Ethos helps bring to market disruptive, next generation technologies. Our vision is to simplify the data centre and solve real business problems whilst drastically cutting costs; this is in stark contrast to the trap many fall into of implementing technology for technologies sake. The Ethos management team consists of a dynamic group of individuals with a wealth of experience and expertise. Our core goal is to disrupt the market with innovation and creativity, providing true value-added distribution in support of our vendor and reseller partners. HQ is centrally based in Oxfordshire, just off the M40 for easy access to London, Birmingham and beyond allowing our customers easy access to our training and lab facilities. Our partners are supported by our comprehensive eCommerce website including customer login portal giving them access to pricing, availability, accounts, history, competitive information, deal registration and more. Our core goal is to disrupt the market with innovation, creativity and to build the first real value added distributor in the UK. Omar is responsible for the strategic development of Ethos Technology. In addition to overseeing the day to day activities within Ethos, Omar continues to take ownership and maintain relationships with all Global Vendors and Partners. With the help of the Senior Management team at Ethos, Omar is also responsible for expanding to markets outside of the UK into EMEA and beyond. With over 15 years of experience Across multiple verticals, Omar has developed core skills in assessing market trends while maintaining a vision of where the industry is headed. Martin is responsible for the operations of Ethos Technology. With over 20 years’ experience across multiple sectors including MOD, Legal, Education and Government. Martin has managed large technical teams nationally and internationally. In 2012 Martin ran large logistics and technology projects for the London 2012 Olympics focusing on meeting security and infrastructure deadlines for the games. Martin has also managed large teams of infrastructure engineers and an offshore support company. 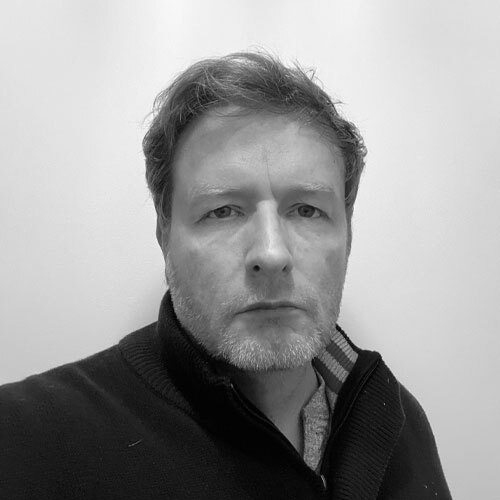 Martin has also been involved in PSN, PCI and ISO standards, Martin has a vast amount of experience delivering aligned cost effective and appropriate business solutions to the private and public sector clients. Adam is responsible for the technology strategy and technical service offerings of Ethos Technology. 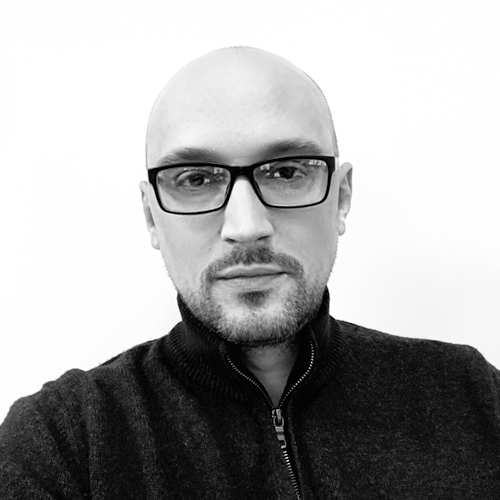 With over 18 years' experience across multiple verticals including public sector, service provider and large enterprise; prior to becoming Ethos Technology’s CTO, Adam worked as a design authority and architectural lead on some of the largest infrastructure programs in the world. Adam is a rare technical professional; he is an expert in multiple technologies and displays excellent communication skills and business acumen. He is also an experienced people manager and strategist. From identifying and evaluating prospective new technologies; hiring and managing technical staff; to developing new technical solutions and services. 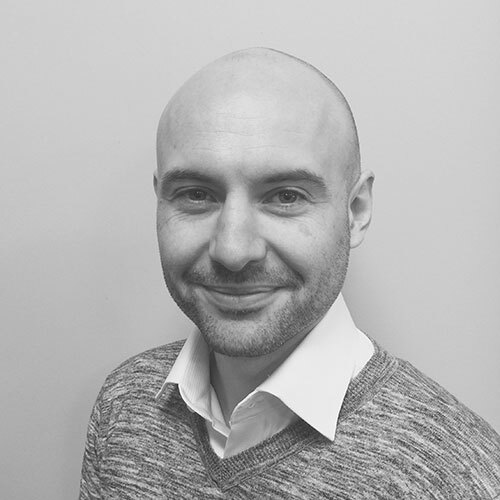 Adam has a proven track record of developing innovative solutions to address key business requirements. He has significant experience with emerging technologies including policy-driven automation and orchestration, cloud, software-defined infrastructure, and next-gen networking. His expertise is integral in ensuring that the technology and business strategies of Ethos Technology are aligned. © 2019 Ethos Technology Limited. All Rights Reserved. Registered in England and Wales with registered number 9383324.